Central competencies of GETREIDE AG are trading, handling, logistics and production. Our values have always been consistently oriented to quality and moderation. Our primary customers are our own production and processing facilities, international trading houses and the food industry. GETREIDE AG offers a variety of career opportunities to prove your skills. Your competence will meet a dynamic work environment where you can develop your talents and follow your career goals. 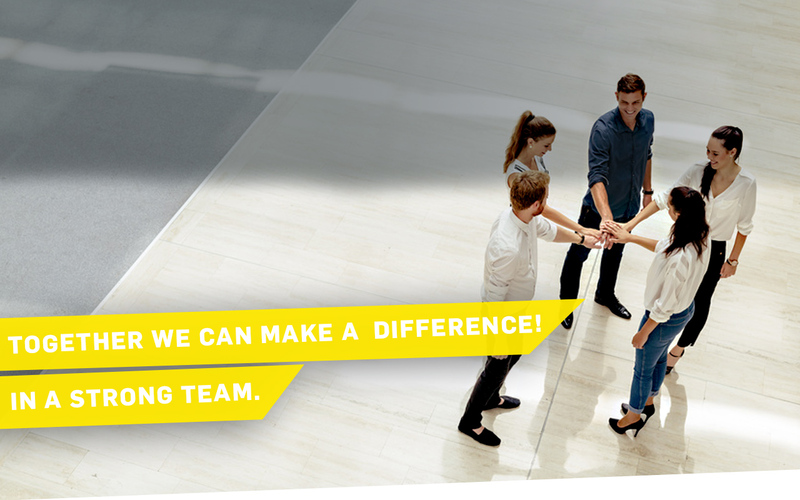 As an international operating company, we count on the personal commitment, teamwork and responsibility. Our goal is to create a work environment which supports the individual development of all our employees. Find out about our current job offers. Join our Team!